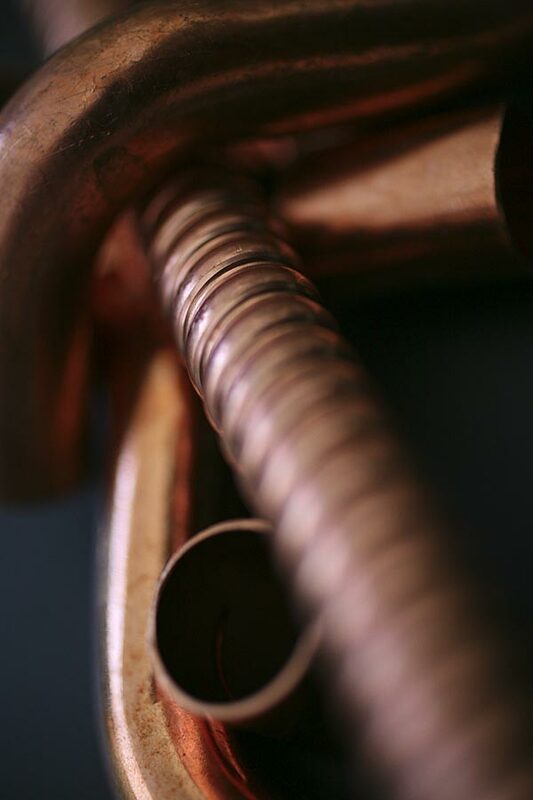 Copper Vibrations could be described as an exploration of sound art, digital music, a multimedia project or video installation because of its multidisciplinary nature. The aim was to stimulate people's imagination and encourage them to question the visual idea presented to them, thus making them turn towards the auditory material for clarification and understanding or vice versa. 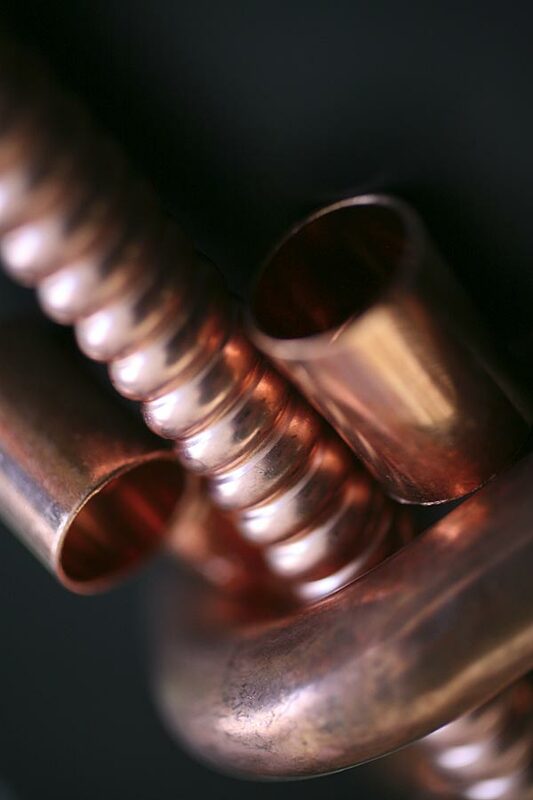 Copper Vibrations experiments with the variety of sounds that can be produced from one source object. The audio element consists of manipulated sounds that were produced by bowing and striking pieces of suspended copper pipe. 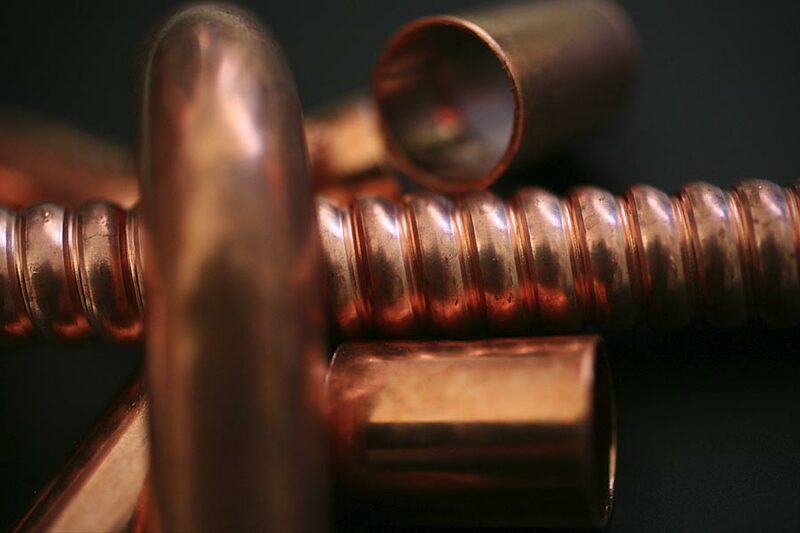 Similarly, the video consists of layered and animated still images which were again based on different arrangements and the possible formations of copper pipe. Throughout the piece, considerable attention was given to the overall unity of the source materials transformation, as at times the material is recognisible, and at others, it is proven that it is possible to negate away from the original recordings of the pipe. The work has been diffused in Leeds at isee:eyehear in the Clothworkers' Centenary Concert Hall and at the Seeing Sound Symposium in Bath.